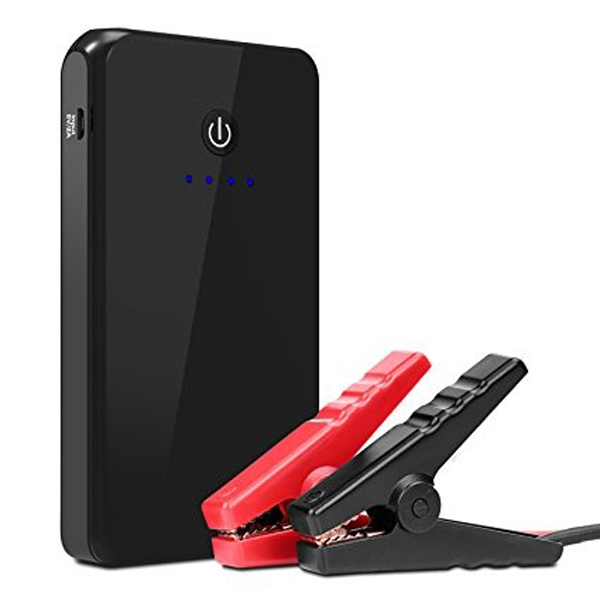 High-quality made and very beautiful design. 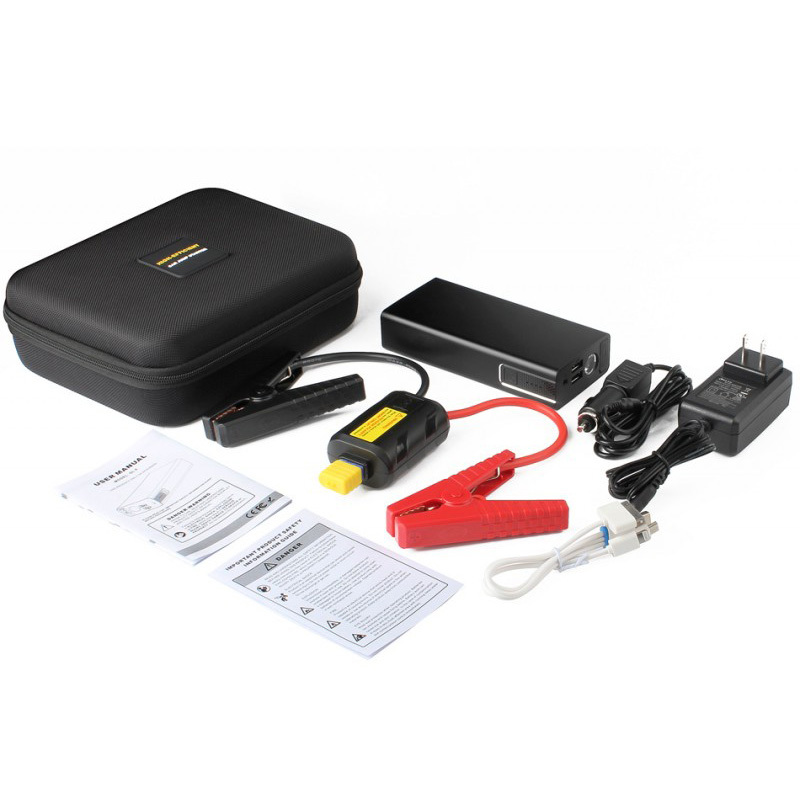 The smallest and lightest portable jump starter and power bank. High power fast charging, low self-discharge, cycles can reach 1000 times. 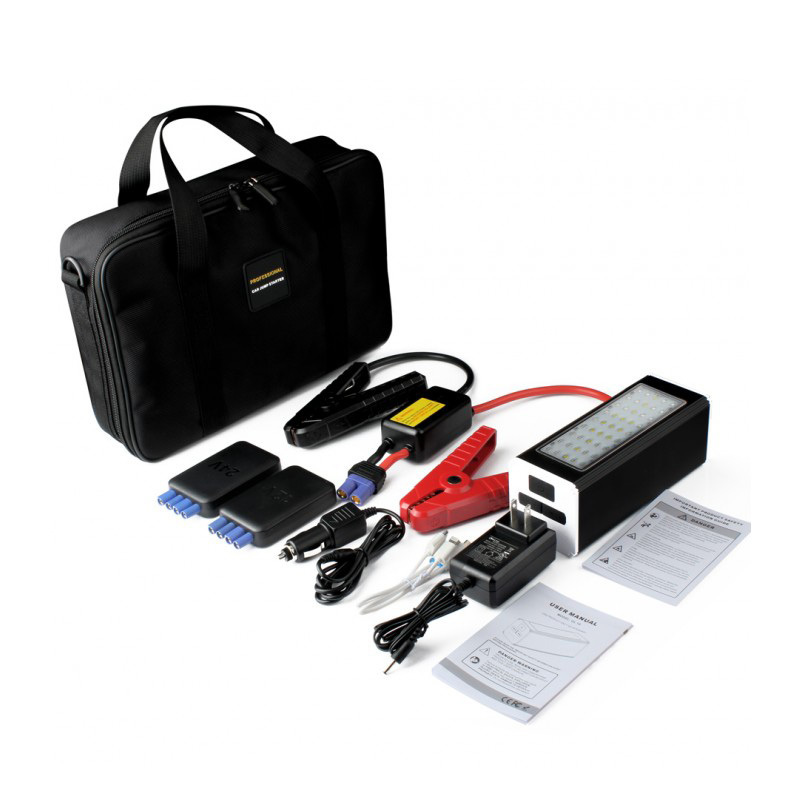 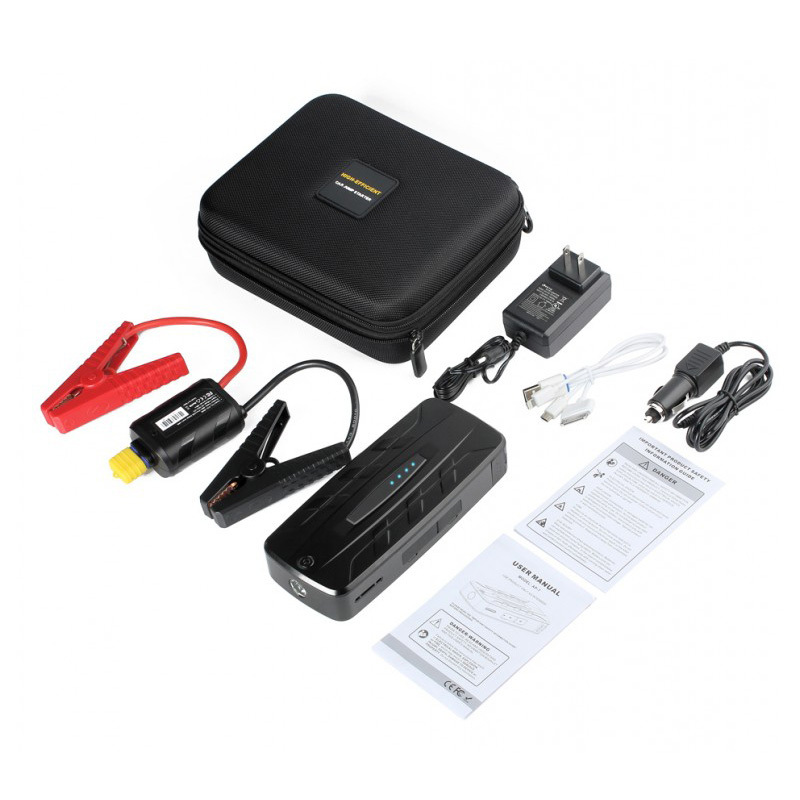 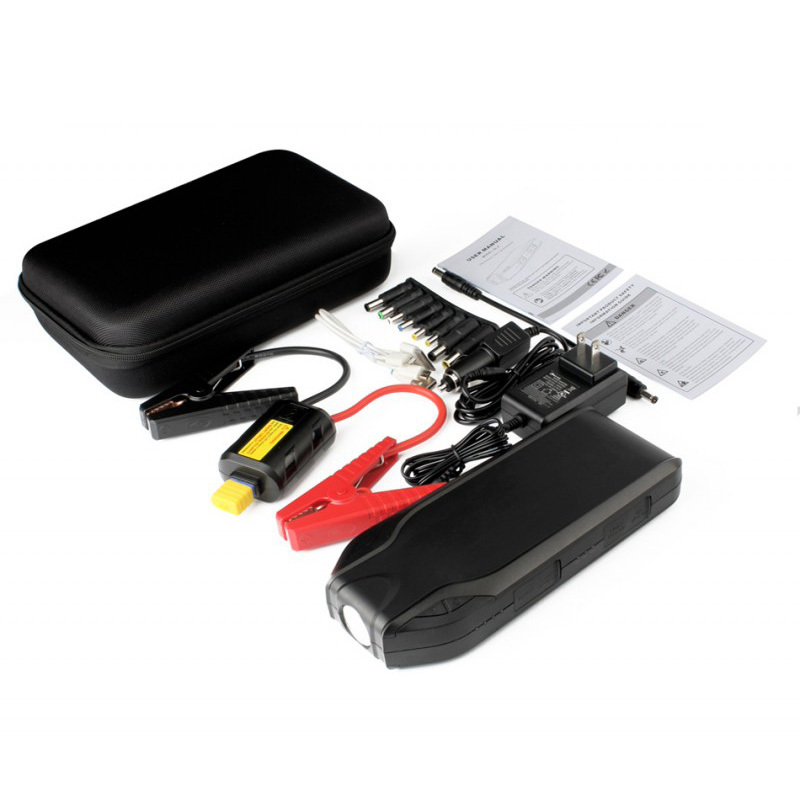 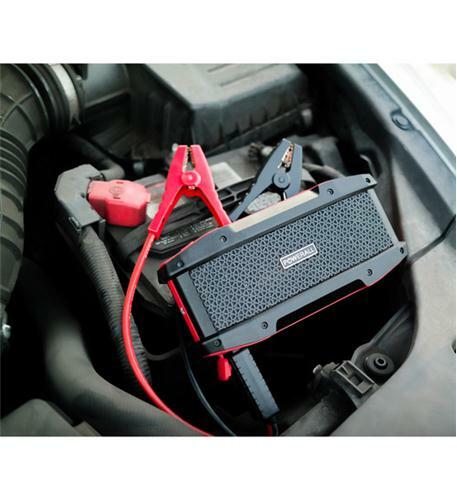 12V vehicle starting, charge for any cell phones, iPad, laptop, notebook, eat. 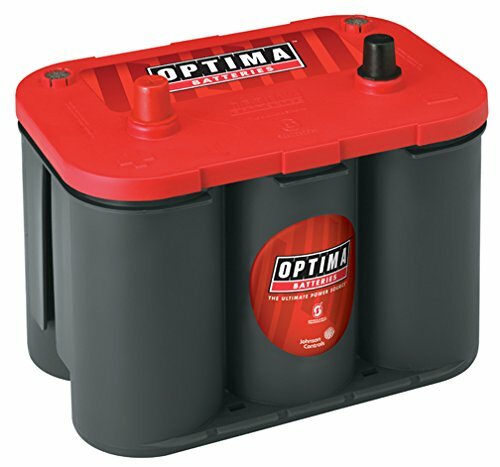 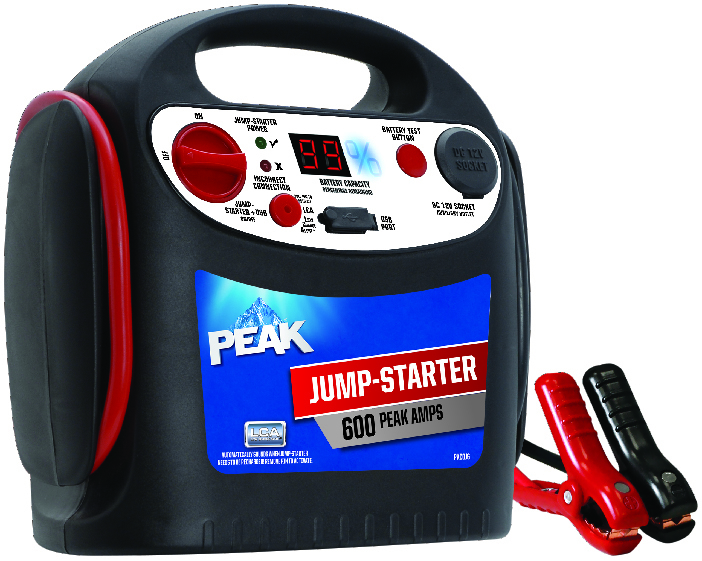 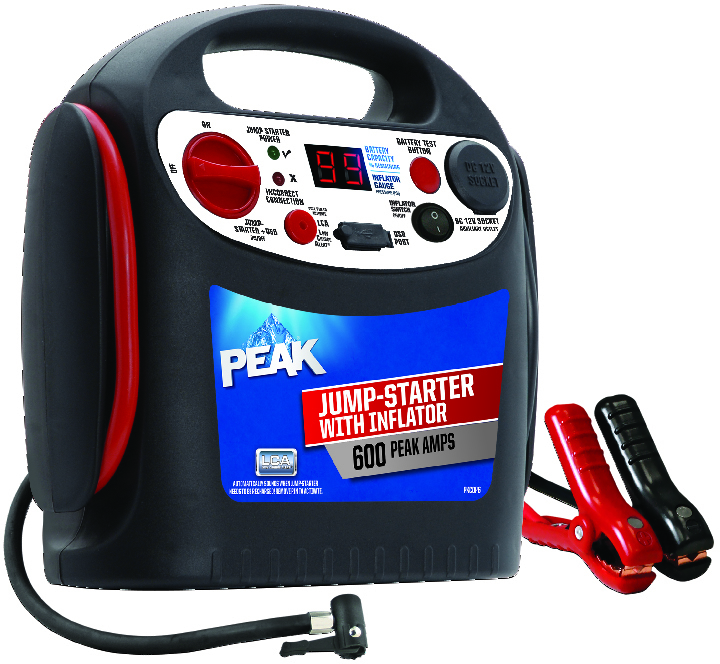 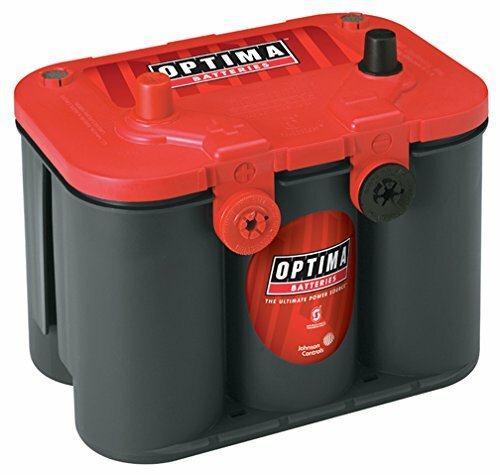 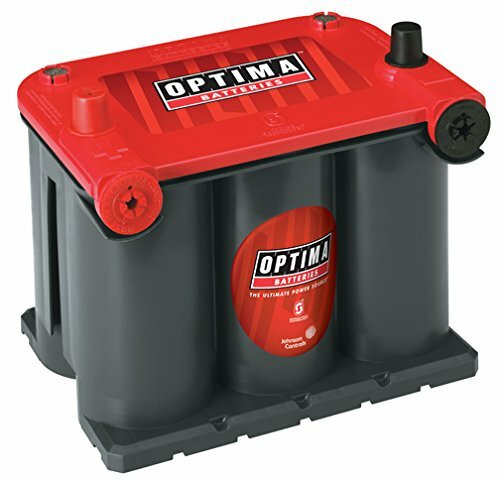 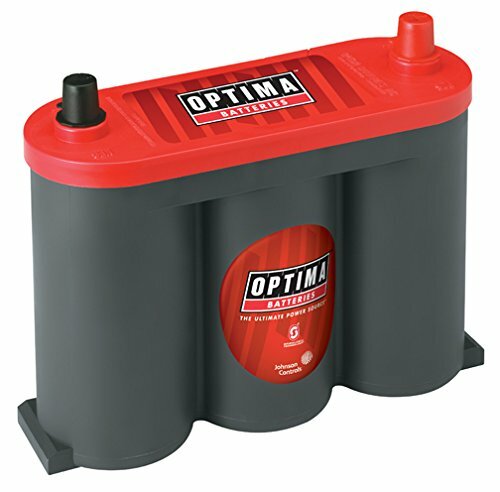 Multiple safety protection design ensures jump starter zero defects. 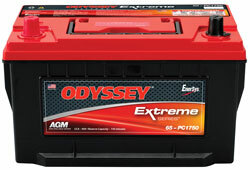 This item cannot ship to APO/FPO addresses. 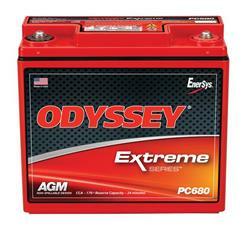 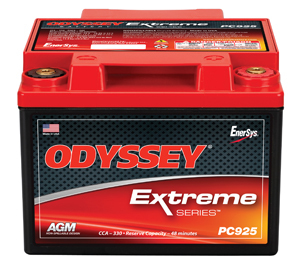 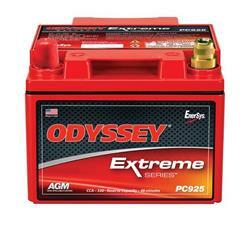 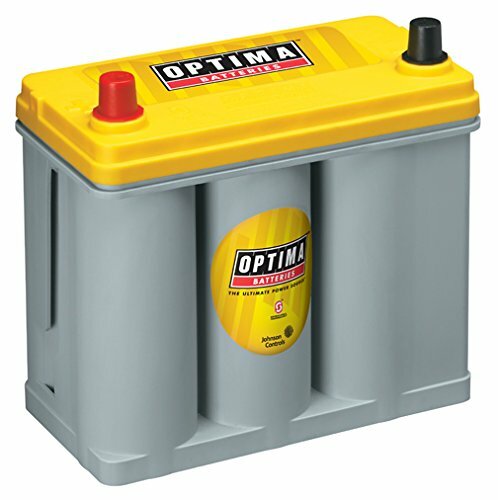 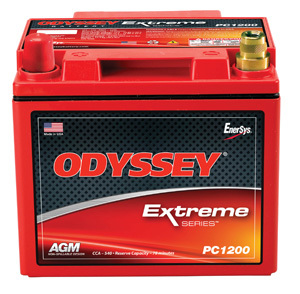 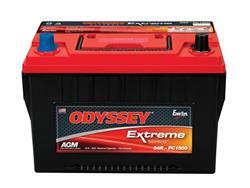 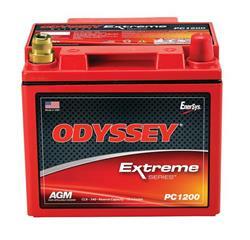 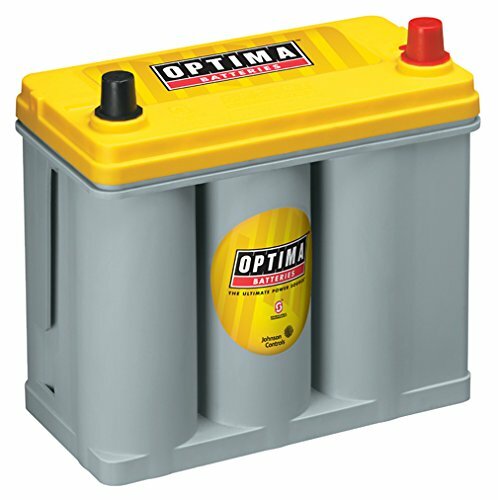 Custom made for a range of specialty Odyssey batteries, the Odyssey battery hold down kit features a polished aluminum finish that says you're serious about performance. 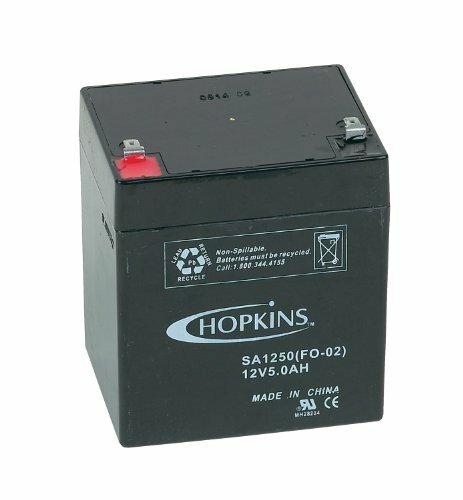 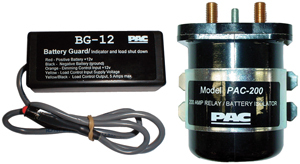 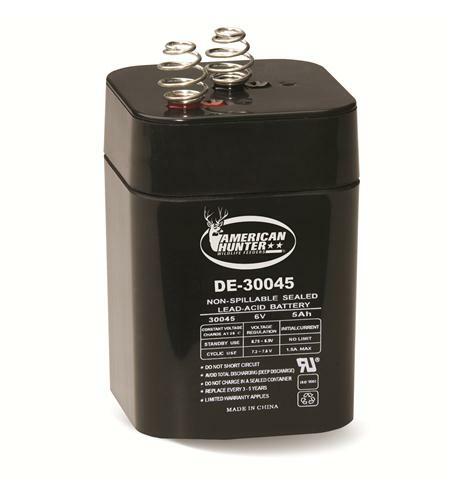 Ideal for applications requiring the mounting of an additional battery to power accessories.